Red Bull have had as crazy a summer break as any team in Formula 1, having lost one driver and gained a new one for the 2019 season. 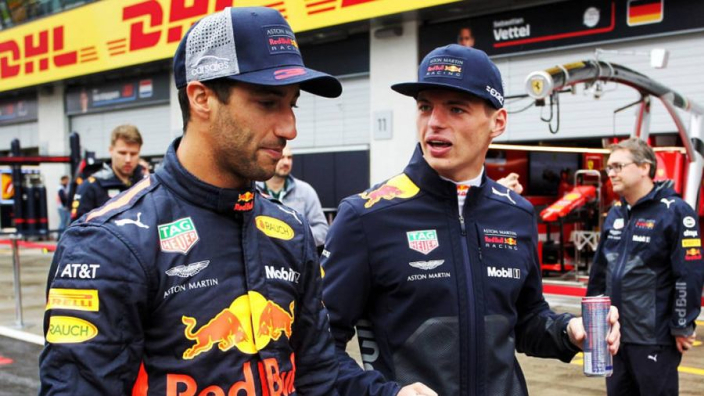 Of course, Daniel Ricciardo will remain at Max Verstappen's side when racing resumes at the Belgian Grand Prix this weekend, before the team take on the Italian Grand Prix a week later. Both drivers can call a race a home occasion of sorts, especially Verstappen at Spa-Francorchamps. The Dutch racer was born in Belgium and will be roared on by a huge crowd of orange-clad fans in Stavelot. One of F1's most iconic tracks, Verstappen ranks the Spa circuit as his favourite, with Ricciardo also looking ahead to a race in which he has tasted great success in previously. 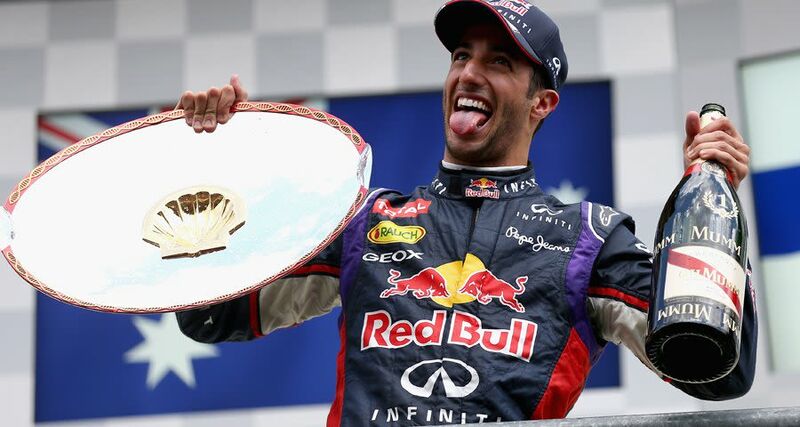 Ricciardo has secured one victory and two podiums in his four races at Spa for Red Bull, and he will hope for another fine result before heading to his ancestral home - Italy. The super-fast Monza Autodromo may not be best-suited to Red Bull's high-downforce package, but family reunions will form part of the attraction for Ricciardo - as well as the promise of some free local delicacies!